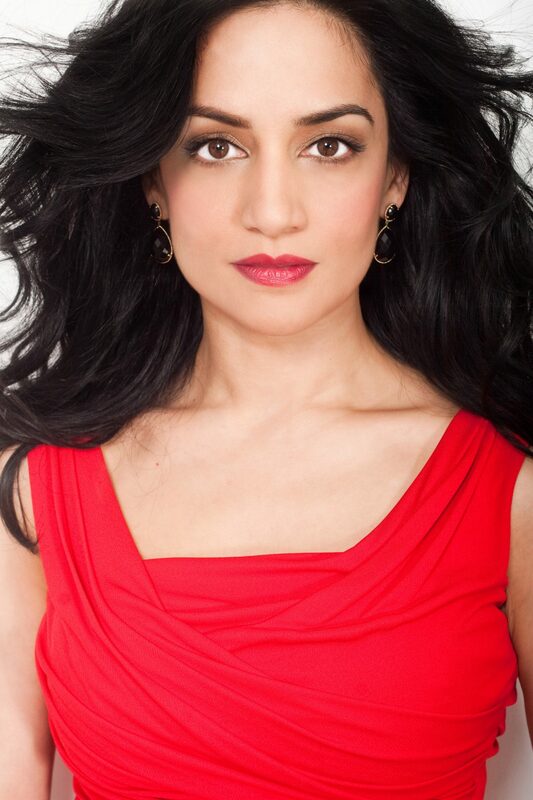 NBCUniversal International Networks (NBCUIN) has acquired Archie Panjabi drama Departure from Red Arrow Studios International to air in Europe and Africa. Departure is now set to premiere in the UK, Africa and Germany on Universal TV, and France, Spain and Poland on 13thStreet from late 2019, following the world premiere in Canada on Corus’ Global Television. The new conspiracy series is a Canada/UK treaty co-production produced by Shaftesbury (Canada) and Greenpoint Productions (UK) in association with Corus Entertainment and co-financed by Starlings Television. Starlings Television is overseeing distribution worldwide, with Red Arrow Studios International handling international sales outside of the US. It is directed by Canadian Screen Award winner T.J. Scott (Orphan Black) and created by Ransom’s Vincent Shiao. The high-octane conspiracy series follows the mystery of Flight 716 – a passenger plane that vanishes over the Atlantic Ocean. Following the mysterious crash, recently widowed, aviation investigator Kendra Malley, played by Emmy Award-winner Archie Panjabi (The Good Wife), is called in to investigate by her former boss and mentor Howard Lawson, played by Oscar winner Christopher Plummer (All the Money In The World). Rising Star adaptation leads Sri Lankan content "renaissance"